We have a growing presence across the globe, with a fully trained and highly experienced distributor network. 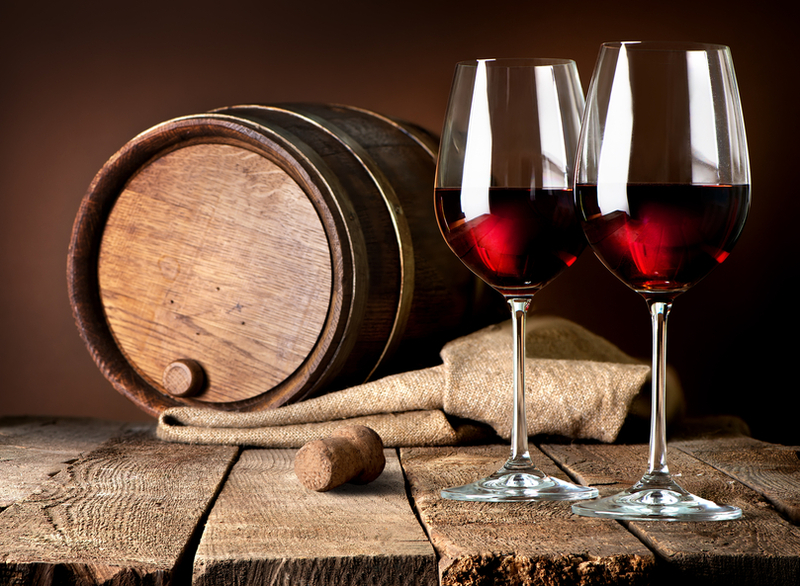 Where we don’t have a distributor presence, we may be able to provide you with a Cellar Kit. Although we don’t have a distributor in this region we are able to send you a kit complete with your preferred Spiral Cellar and door, to be installed by your local builder. If you are interested in becoming a distributor in this territory please get in touch to find out more. 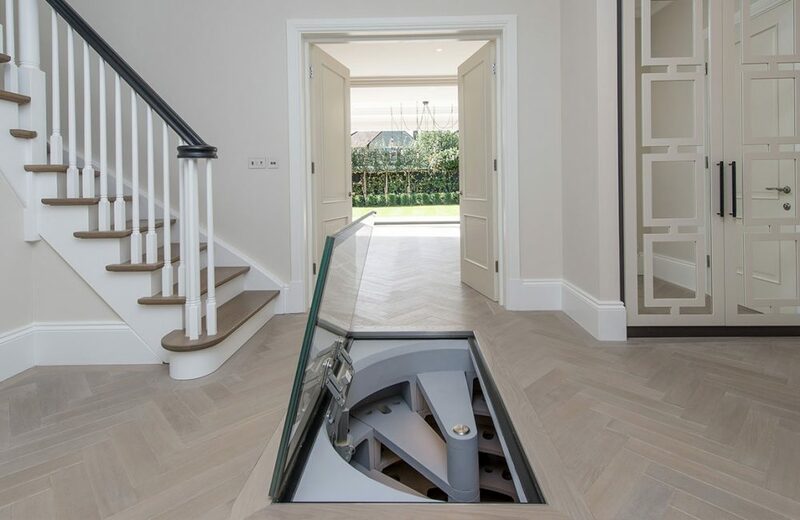 We do not sell Spiral Cellars in this region, however, you can purchase very similar designs and service through Helicave by Harnois. 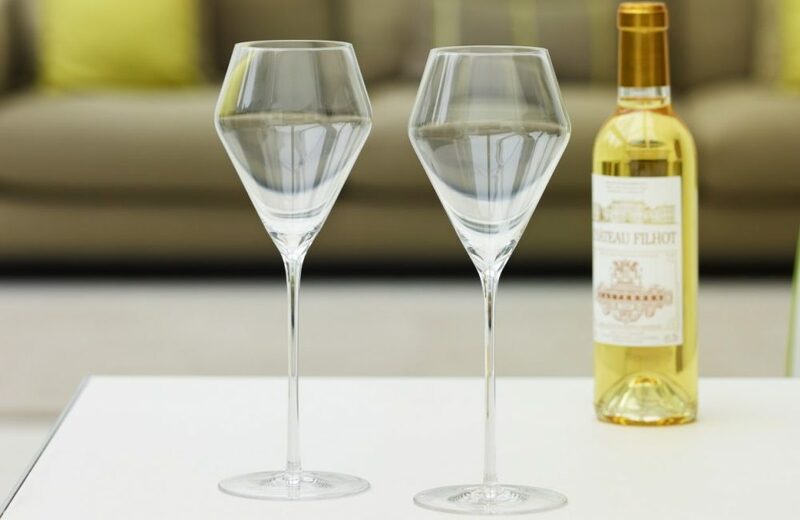 We offer a network of highly experienced, fully trained distributors covering New South Wales, Australian Capital Territory, Victoria, South Australia and Western Australia. Contact your closest distributor to find out more. 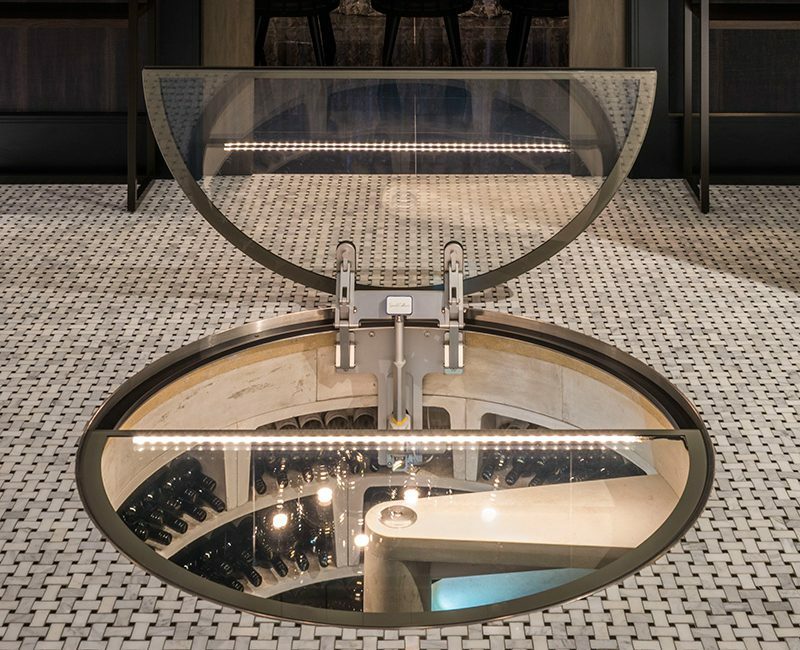 Spiral Cellars has partnered with the world-leading custom wine cellar design/build firm – Genuwine Cellars – to bring our range of unique, premium wine cellars to North America for the first time. 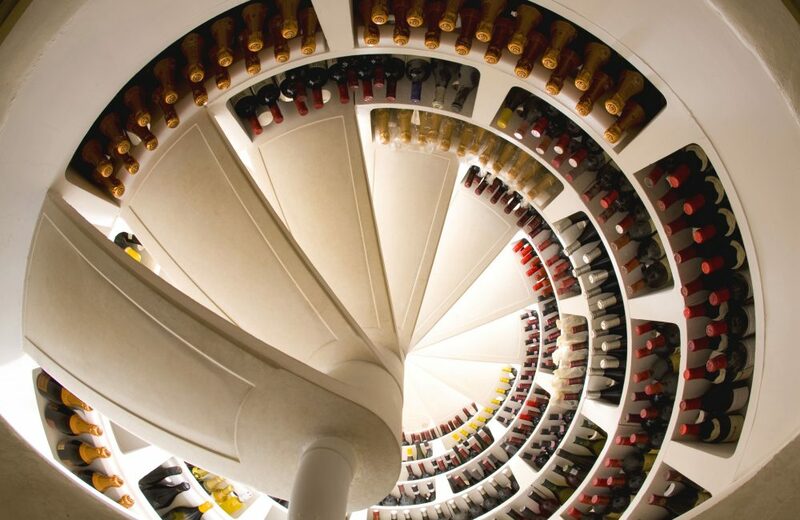 Hygge Developments are the exclusive distributors of Spiral Cellars in the Channel Islands. 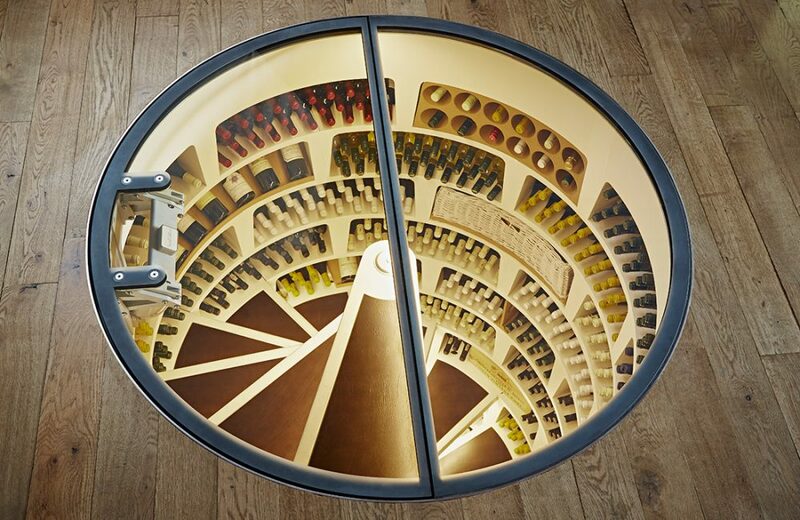 Fredelund is the exclusive distributor of Spiral Cellars in Denmark. 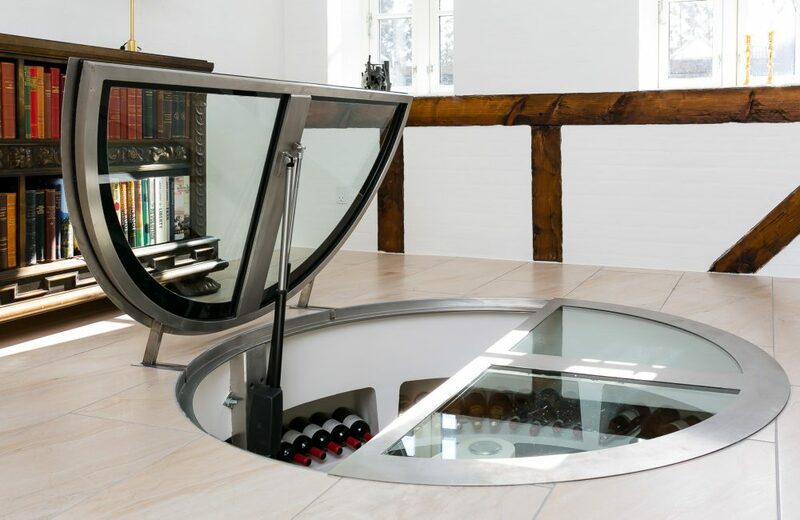 An established interiors product supplier based in Copenhagen, Fredelund also offers Mazeras African sandstones and Clever Kitchen, an innovative kitchen pod collection, as part of its portfolio, so the Spiral Cellars range sits well with its client base of homeowners and architects. 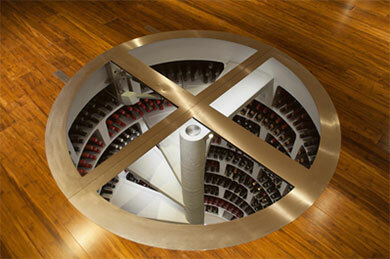 Fredelund is the exclusive distributor of Spiral Cellars in Finland. 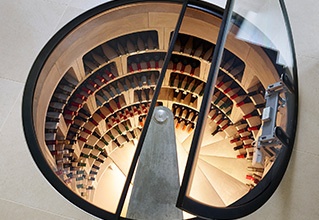 An established interiors product supplier based in Copenhagen, Fredelund also offers Mazeras African sandstones and Clever Kitchen, an innovative kitchen pod collection, as part of its portfolio, so the Spiral Cellars range sits well with its client base of homeowners and architects. 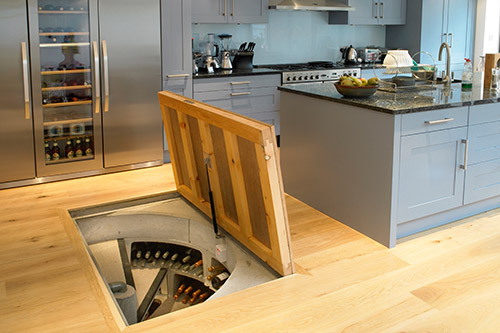 Wine & Wood Ltd, owned and run by Brendan Clark, specialises in the installation of Spiral Cellars, alongside its other area of expertise – cabinetry. Brendan, who trained as a carpenter, has undertaken the full Spiral Cellars training in the UK and covers projects on both the North and South islands. 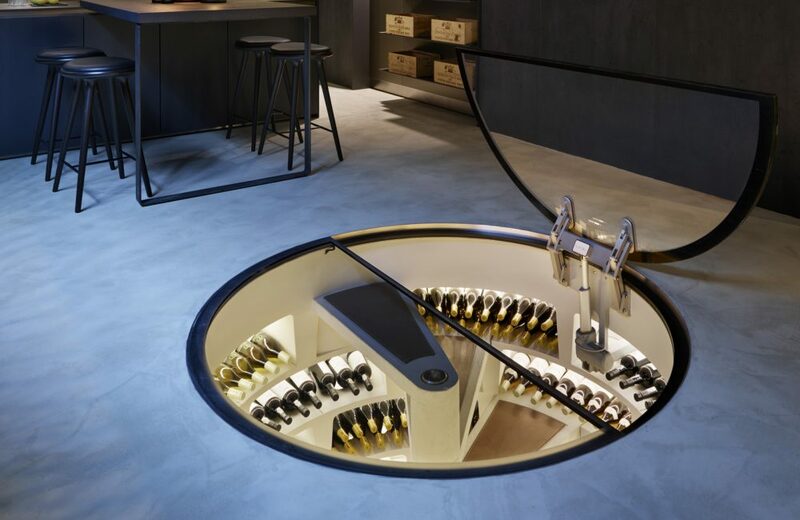 Fredelund is the exclusive distributor of Spiral Cellars in Norway. 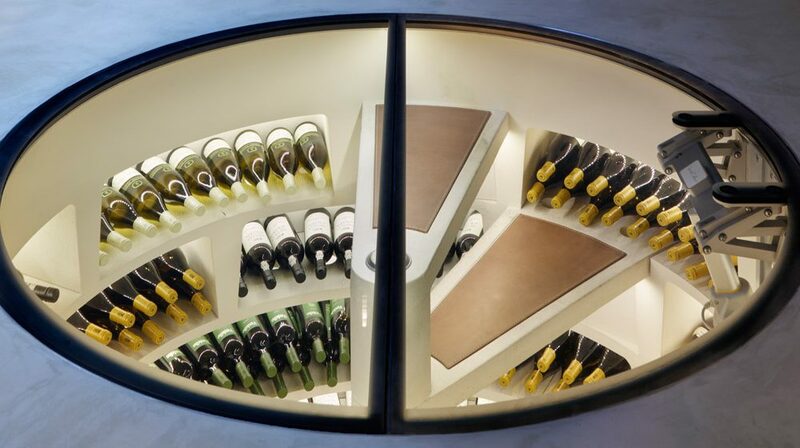 An established interiors product supplier based in Copenhagen, Fredelund also offers Mazeras African sandstones and Clever Kitchen, an innovative kitchen pod collection, as part of its portfolio, so the Spiral Cellars range sits well with its client base of homeowners and architects. 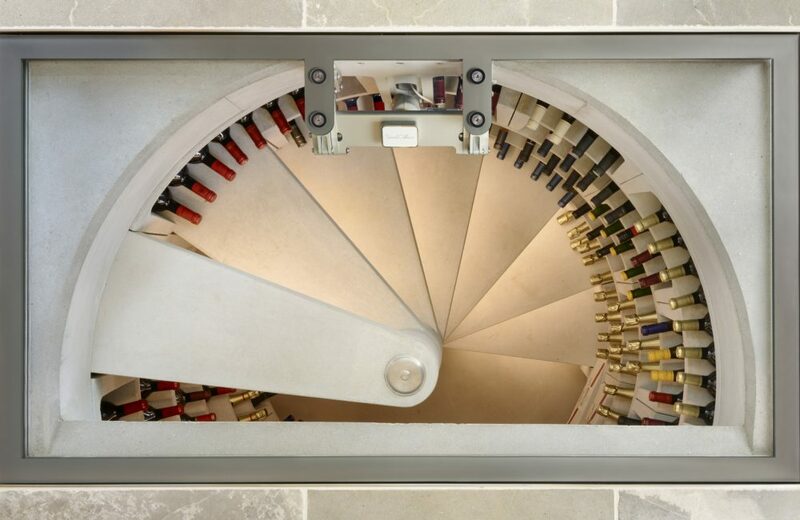 Fredelund is the exclusive distributor of Spiral Cellars in Sweden. 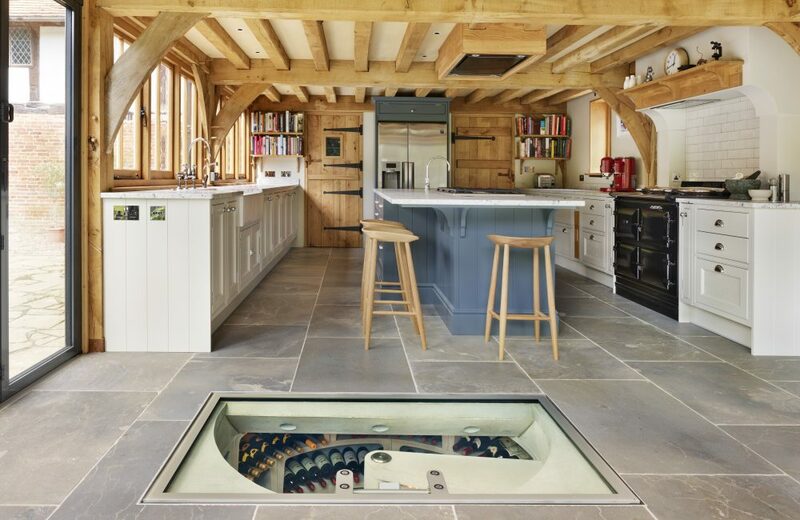 An established interiors product supplier based in Copenhagen, Fredelund also offers Mazeras African sandstones and Clever Kitchen, an innovative kitchen pod collection, as part of its portfolio, so the Spiral Cellars range sits well with its client base of homeowners and architects.